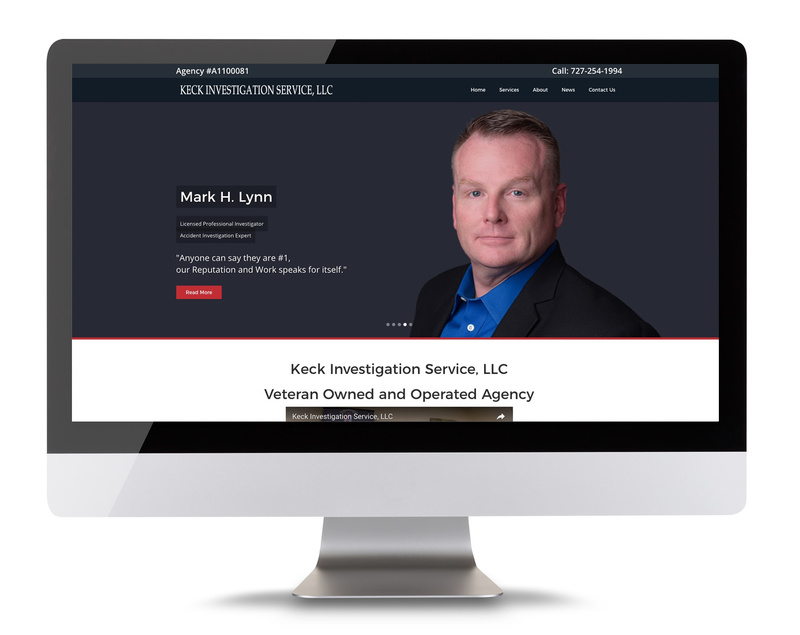 Keck Investigation Service, LLC is a Veteran Owned and Operated, Licensed and Insured Private Investigation Agency based in the Tampa Bay Florida area. We are committed to providing you with the highest quality services in a timely and cost efficient manner. Professionalism, Confidentiality, Reliability and Quality represent and define our core values.